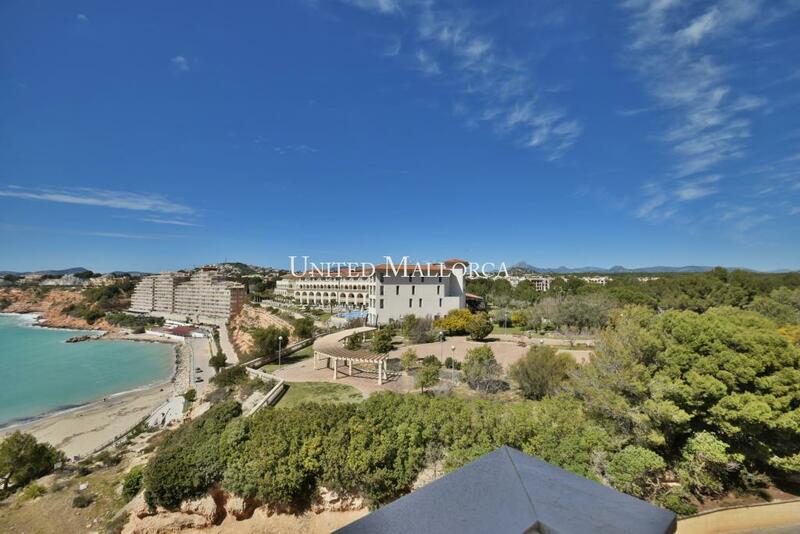 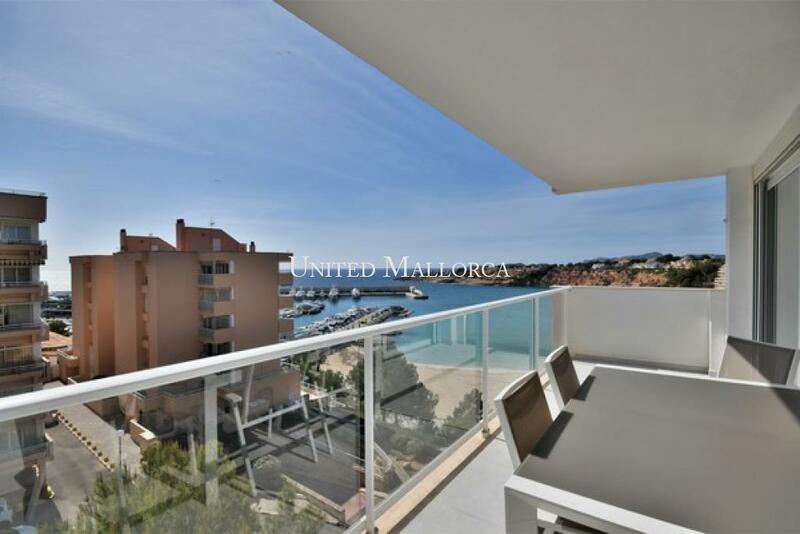 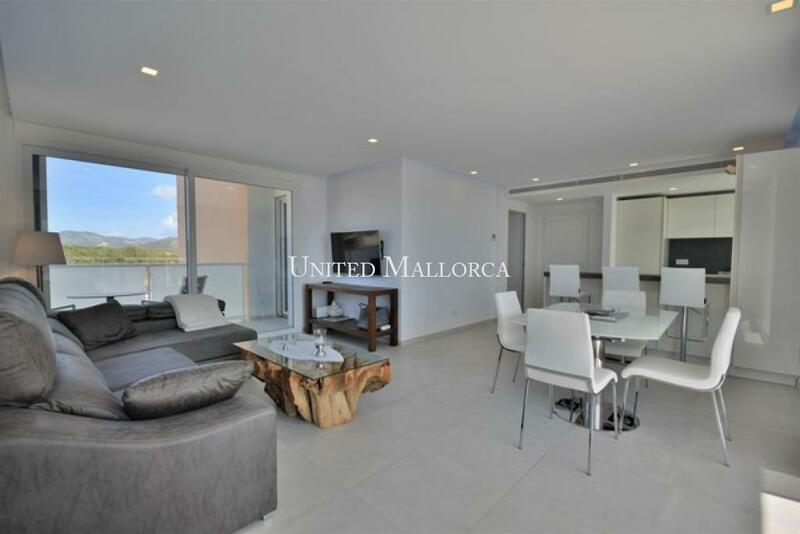 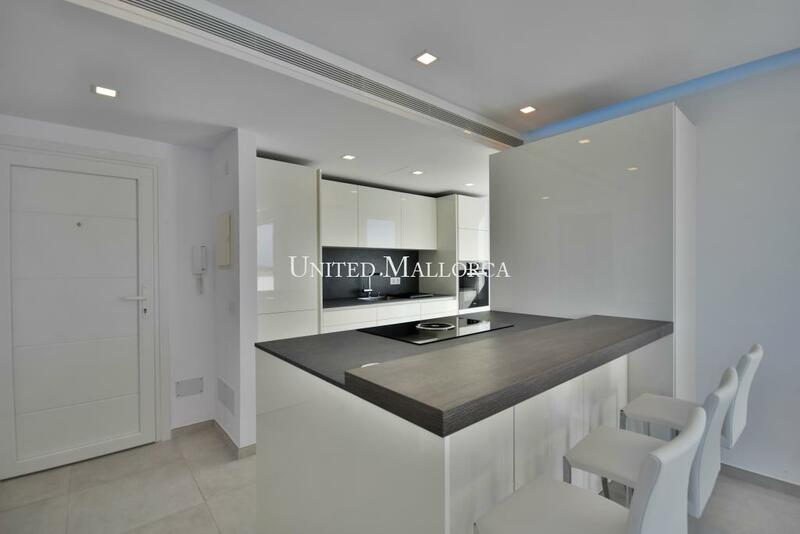 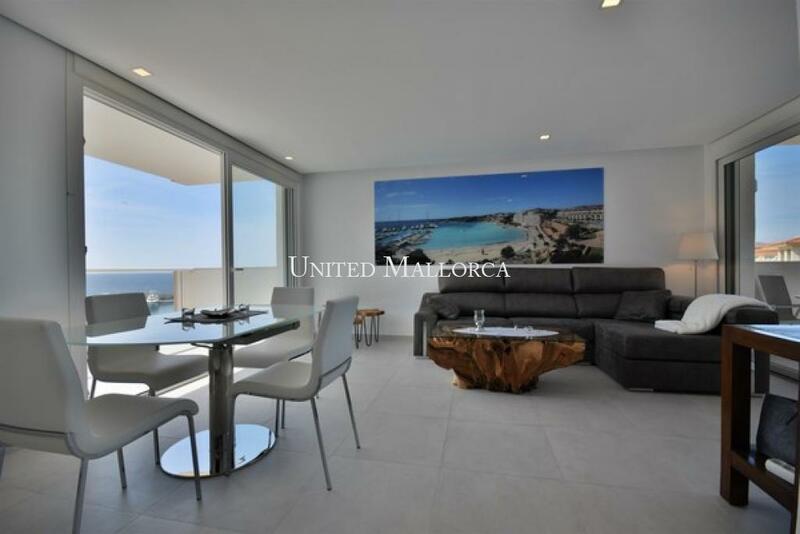 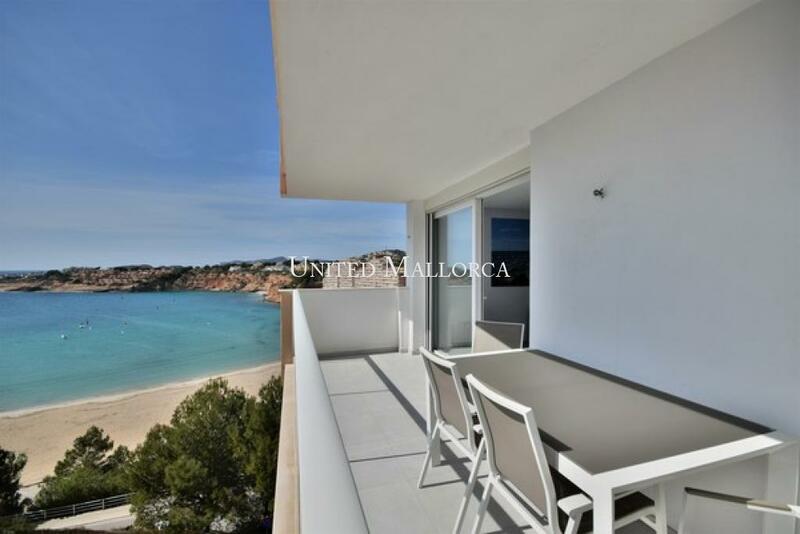 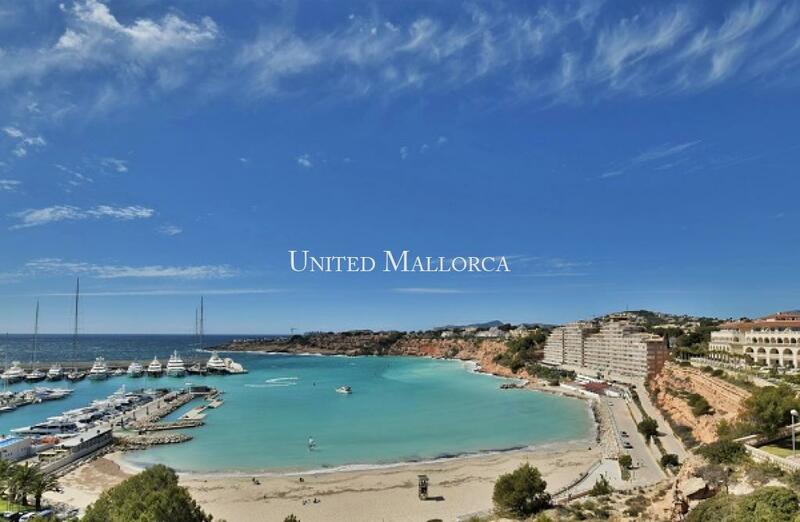 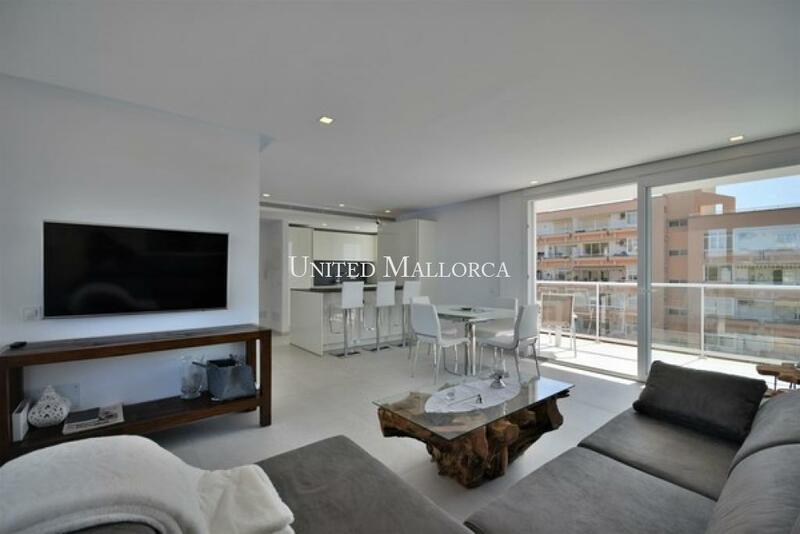 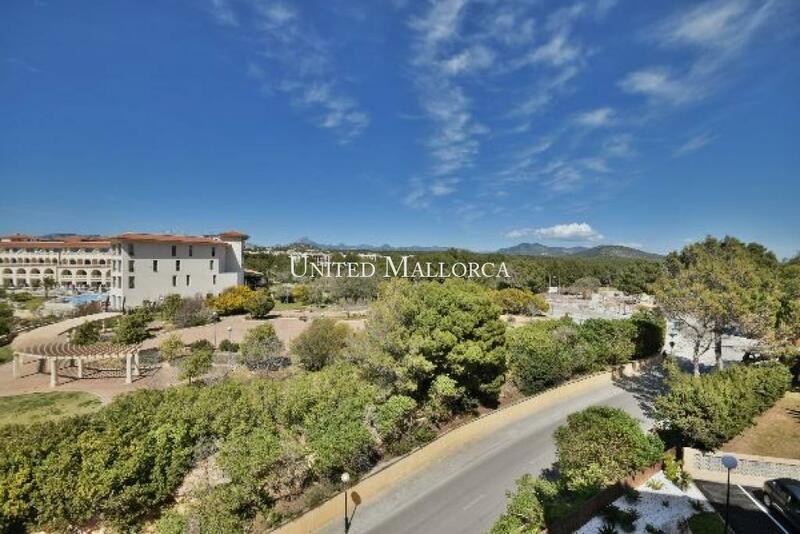 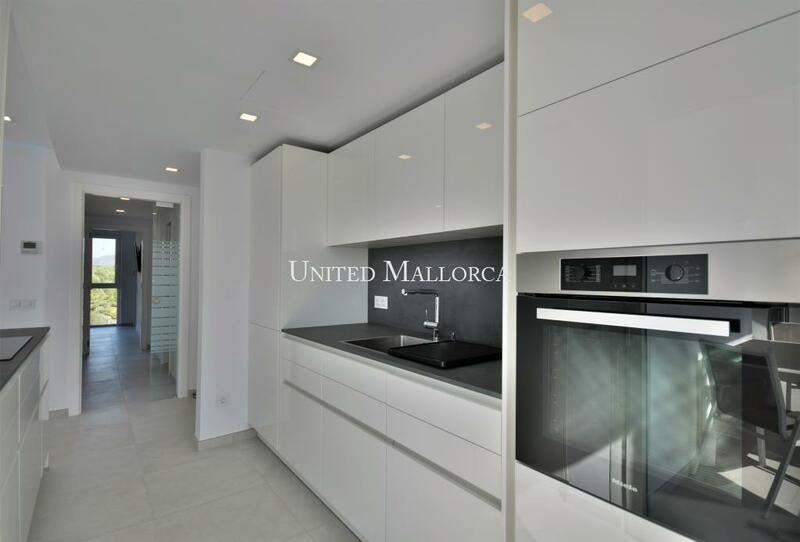 This light-flooded and south-facing sea view apartment offers unobstructed views of the marina Port Adriano and the sandy beach of El Toro. 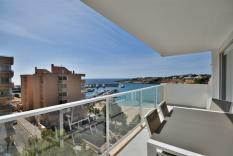 From the residential complex a staircase leads directly down to the harbour. 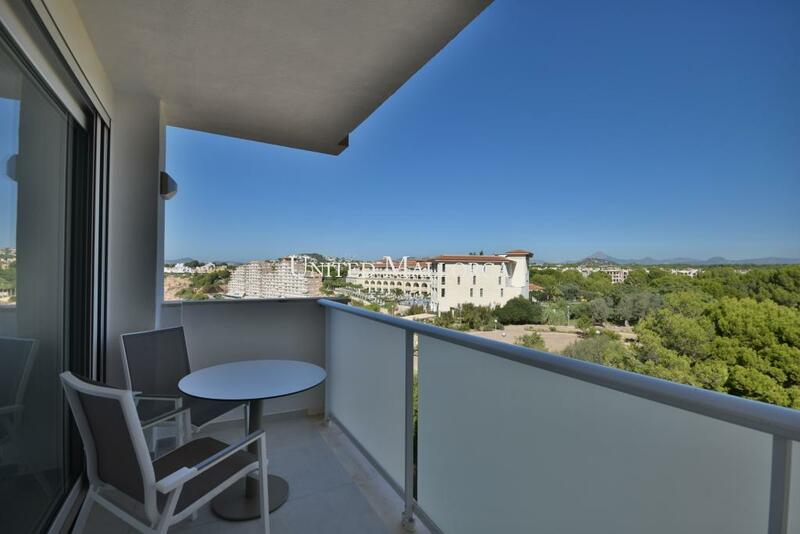 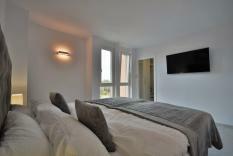 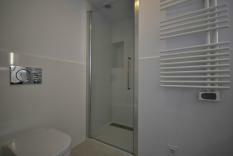 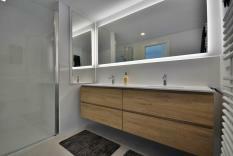 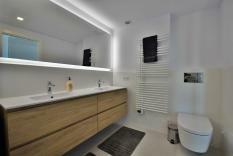 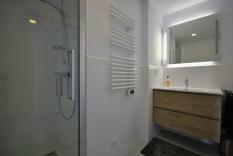 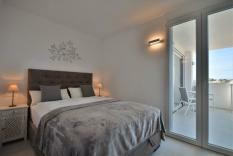 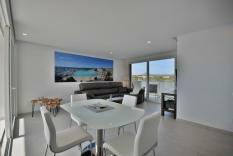 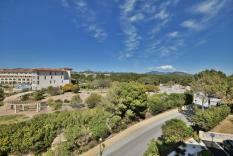 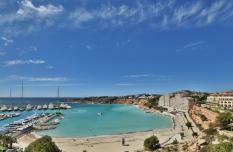 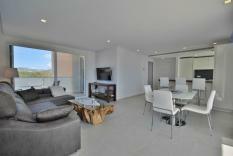 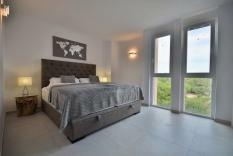 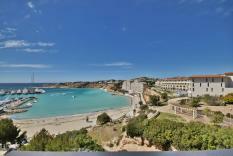 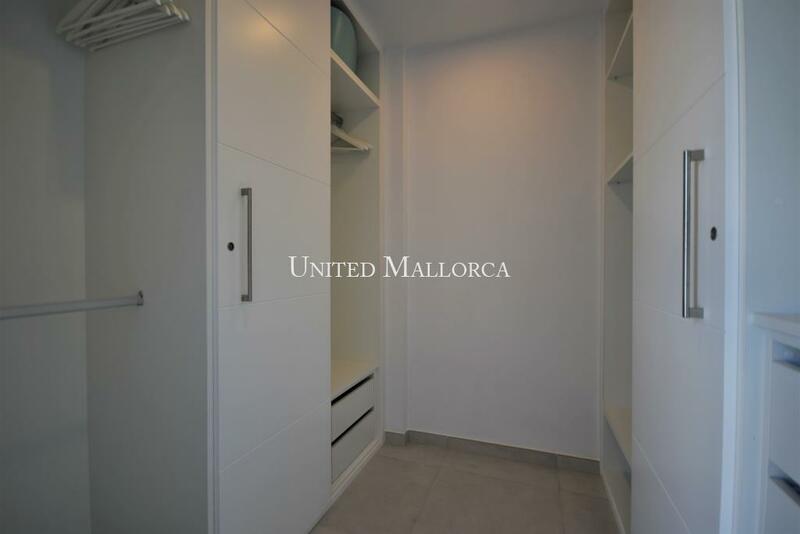 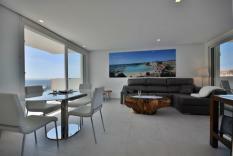 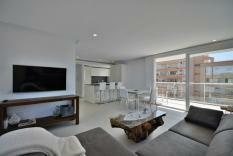 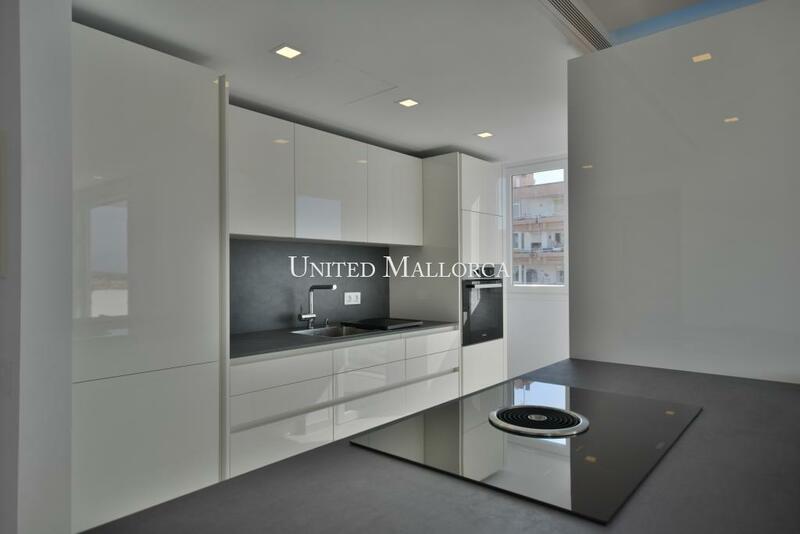 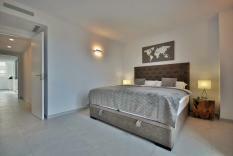 The extensive renovation of this property is complete and makes the apartment appear in new splendour. On a constructed area of approx. 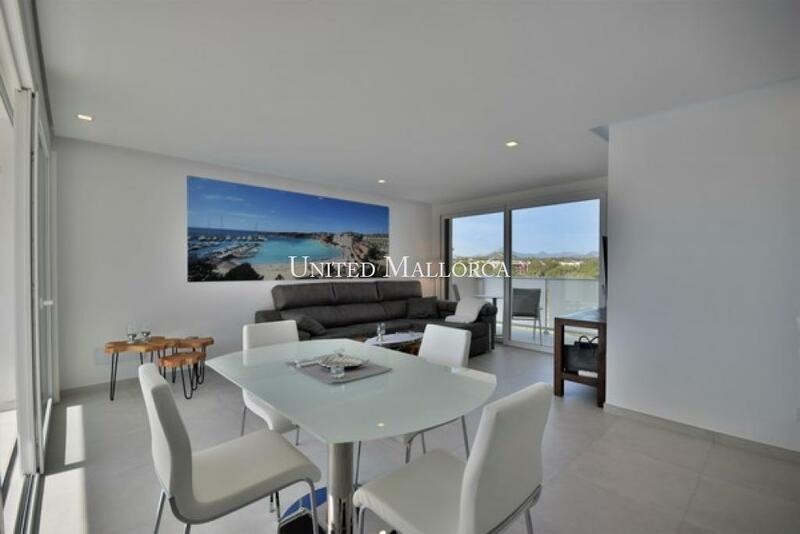 116 m2 there is a spacious living/dining room with pre-installation for a fireplace, open modern fitted kitchen with cooking island and access to two balconies (about 9.60 m2 + 6.40 m2), small utility room, master bedroom with dressing room and bathroom in suite, 2nd bedroom with balcony access and 2nd shower bathroom. 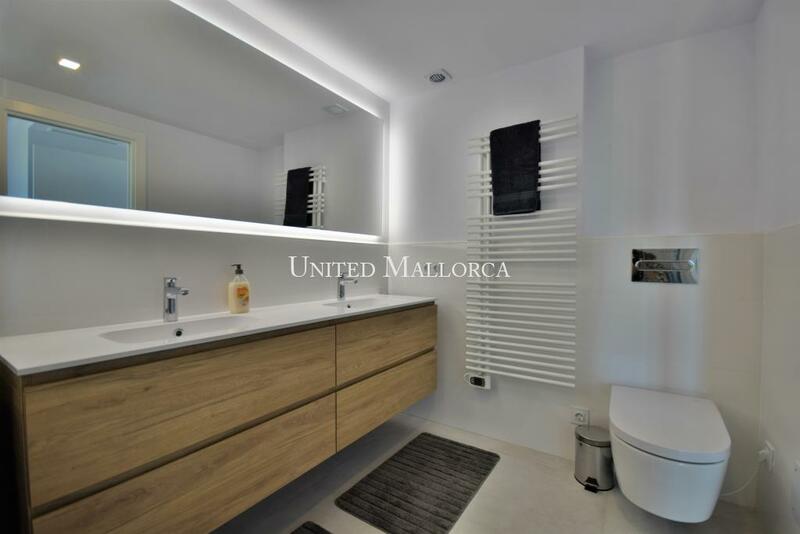 Further features: Integrated air conditioning hot/cold, underfloor heating in the bathrooms, PVC windows and doors with insulating and sun protection glazing, electric blinds, fly screens, several fitted wardrobes, intercom, SAT-TV and telephone connection and much more. 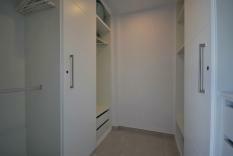 The building is equipped with an elevator leading to the own underground parking space. 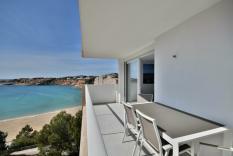 Both the facade and the garage were recently painted, and the accesses has been re-tarred. 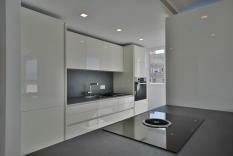 Please send me further details of this property 101257.